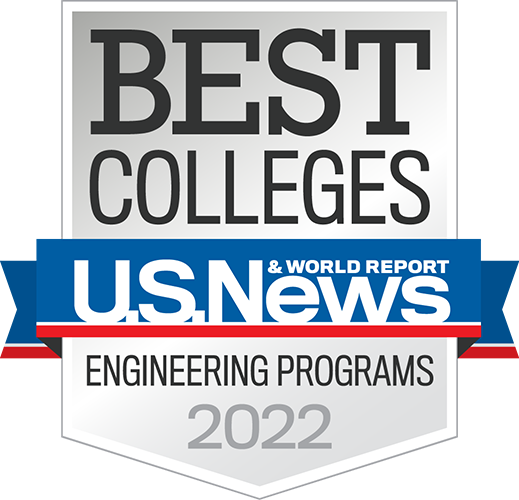 Tuition alone can’t cover the costs of providing the nation’s top-ranked engineering education. To reach our goals, we rely on the support of our generous alumni, corporate sponsors and institute friends. Our alumni realize they could not have completed their educations at Rose-Hulman without the help of others. As a result, they decide to return the favor by helping today’s students in the same way. We offer many levels of giving from our 1874 Heritage Society and Chauncey Rose Millennium Society to the Rosie Circle. Whatever level of support you can afford, know that we and our outstanding students are grateful. Recognizing alumni, parents and friends who have made a deferred and/or estate gift commitment to Rose-Hulman. Deferred and estate gifts may be made in the form of bequests, testamentary trusts, annuities, charitable remainder trusts, donor advised funds, individual retirement accounts, gift of real estate with life-retained interest, and other life-income agreements. Recognizing alumni, parents and friends whose cumulative lifetime gifts total at least $1,000,000, made from the donor’s first gift to Rose-Hulman through June 30, including corporate matching gifts and matching gift expectancies. Recognizing cumulative lifetime gifts made from the donor’s first gift to Rose-Hulman through June 30, including corporate matching gifts and matching gift expectancies. Recognizing annual gifts from June 1 to July 30, including corporate matching gifts and matching gift expectancies. A dedicated liaison who can assist with membership, campus matters, and specialized arrangements such as personal campus tours and purchasing tickets for campus events (gift officer).